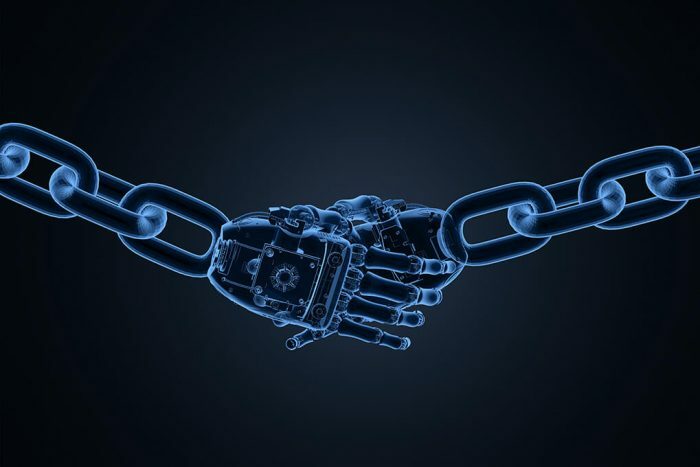 Leverage artificial intelligence (AI) techniques to improve entity matching, eliminate mass alerts and prioritise risk. Manually validating customer databases against sanction lists and other lists can generate hundreds of thousands of alerts. Each alert may need to be assessed to determine accuracy, quality and potential risk, which can significantly drain compliance resources. Accuity applies AI techniques to its patented risk ranking methodology and probability scoring to identify—and prioritize—matches with the highest risk and most severe consequences. 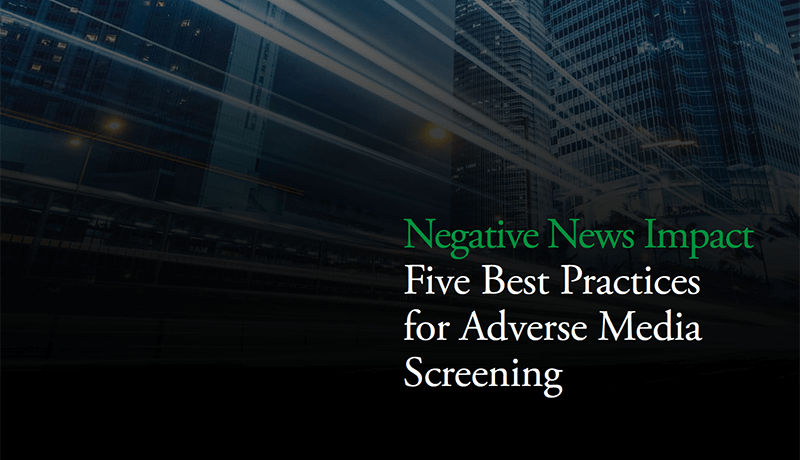 This powerful combination of applications has a profound effect on results by increasing accuracy, eliminating false negatives and substantially decreasing false positives. 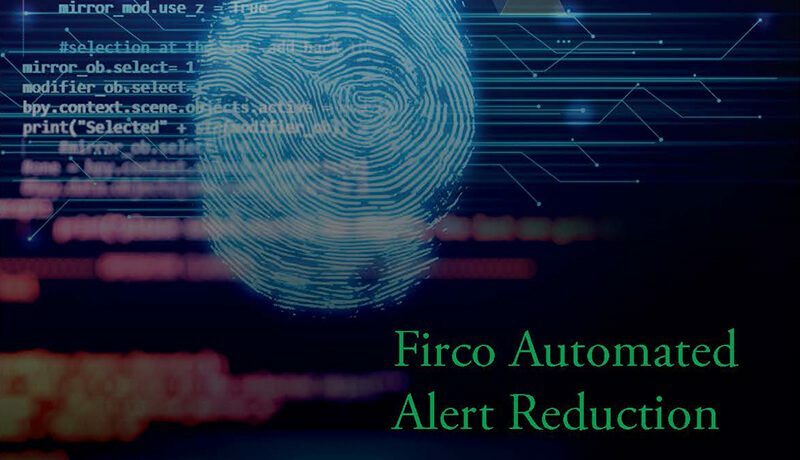 Firco Automated Alert Reduction comprises two unique capabilities, Strength Index and Exposure Index. Together, they form a powerful core that facilitates data matching. Alerts with the most severe consequences and greatest relevance are easily identified and flagged for immediate attention. An alert scoring and prioritisation framework that helps answer the question, “What is the probability that this is a true match?” To determine the likelihood that any two records refer to the same person or entity, SI considers various factors and data points, such as name frequency, date of birth, nationality and other information. AI techniques and other advanced technology increase accuracy and are used to develop a score based on the probability that a match is really a match. The higher the SI score, the higher the probability of truth. The Accuity methodology for ranking the relative political and criminal exposure of individuals and entities in reference databases. 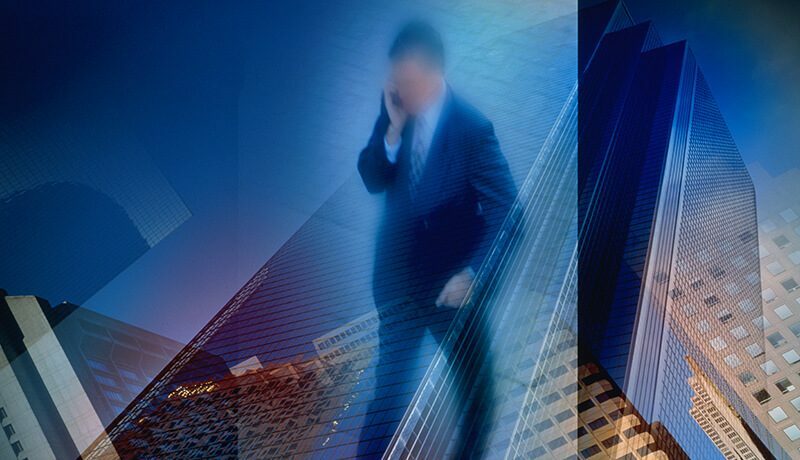 An automated, daily process, EI offers a precise and auditable solution that prioritises hierarchy of risk. The EI helps you answer the question, “If this match is our customer, how much could this impact our institution?” The data is graphically displayed in a scatter plot to easily segregate results, and enables you to identify high-risk matches with confidence, discard non-matches, and present a manageable number of alerts for adjudication. Would you like more information about Firco AAR?